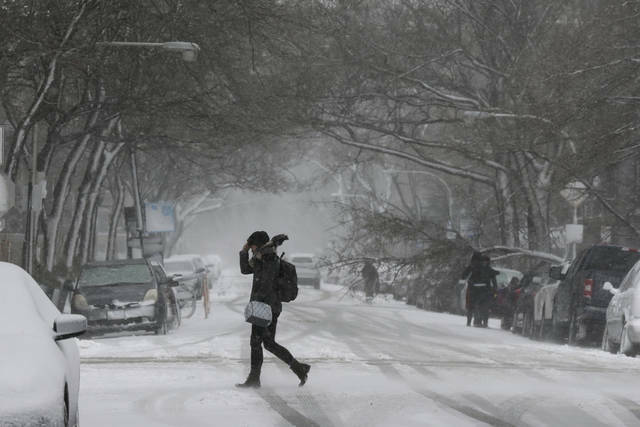 CHICAGO (AP) — A wintry storm brought blizzard-like conditions to parts of the Midwest early Monday, grounding hundreds of flights and causing scores of accidents and at least one death on slick roads crowded with people returning to work after the Thanksgiving weekend. The Chicago Department of Aviation says more than 1,200 flights were canceled at O’Hare between midnight and 3 p.m. Monday, after 700 flights at the airport were canceled Sunday. 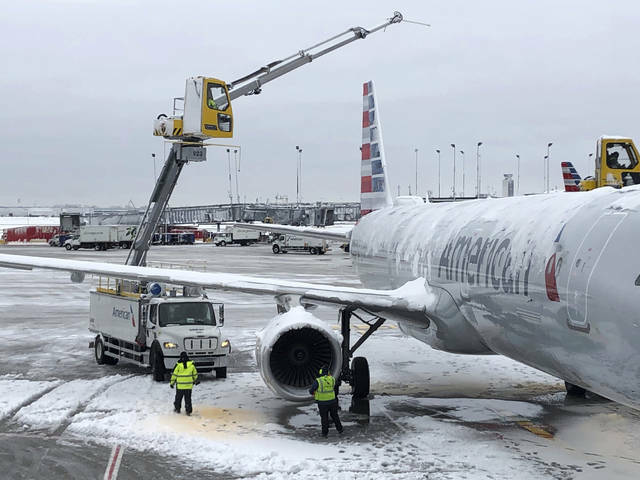 At Midway International Airport, where 123 flights were canceled on Sunday, another 71 flights had been canceled as of midnight. 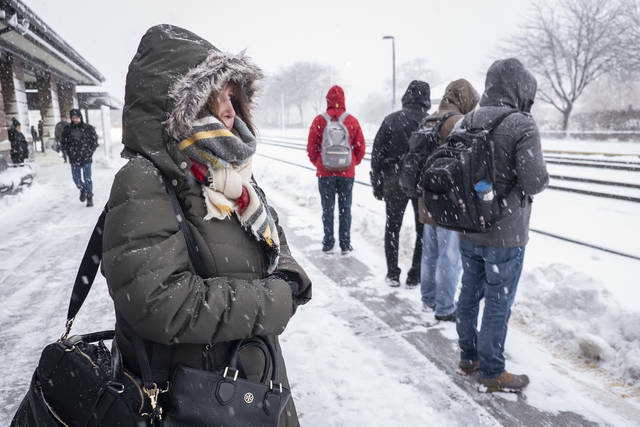 The storm also dumped wet snow on parts of Michigan’s Lower Peninsula, creating treacherous driving conditions. Police responded to dozens of crashes Monday morning in the Lansing area and in nearby Ionia County, officials encouraged people to stay off “treacherous” roads after a 48-year-old woman died when she lost control of her car on icy M-66 on Monday morning. Ross Marchand is the director of policy for the Taxpayers Protection Alliance. He wrote this for InsideSources.com. Author/Activist Rivera Sun, syndicated by PeaceVoice, is the author ofThe Dandelion Insurrection and the sequel, The Roots of Resistance, and a nationally known movement trainer in strategic nonviolence. The essays were originally published on Dandelion Salad, and are reposted with permission. But the issue before the high court at this early stage of the suit is whether the case can proceed at all. Justice Stephen Breyer, who used to teach antitrust law at Harvard Law School, said the consumers’ case seemed straightforward and in line with a century of antitrust law. Tens of thousands of software developers set the prices and agree to pay Apple a 30 percent commission on whatever they sell, the lawyer representing Apple said in the courtroom. If anyone should be able to sue Apple, it’s a developer, Daniel Wall said. “There have been plenty of disputes, but none has ever gone to litigation,” he said. A victory for Apple could severely restrict consumers’ ability to sue over antitrust violations even though Congress envisioned such suits “would form a central component of enforcement of the antitrust laws,” warned 18 scholars of antitrust law in a Supreme Court filing.